Kelly Rowland is spotted at Heathrow Airport in London, on her way to Los Angeles. J-Hud and her adorable son David Otunga Jr. Arrive at Narita International Airport in Tokyo, Japan. Vanessa and Kim make an unlikely pair as they make their way through Hartsfield-Jackson airport in Atlanta. Janet arrives at Heathrow Airport in London. Ever on the go, Nicki Minaj is spotted walking through LAX Airport in Los Angeles. Nicole Richie wears all black when she arrives at LAX Airport. The actress makes her way through LAX. The Rock is seen arriving at LaGuardia Airport in New York City. 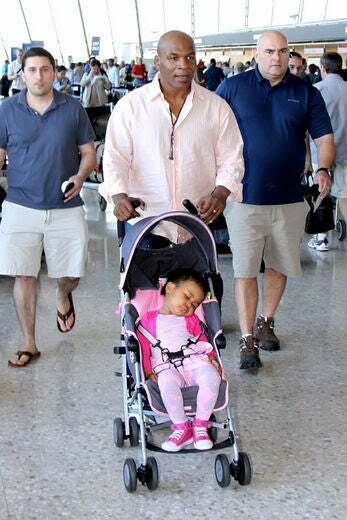 Tyra keeps cool on her way to catch a flight out of LAX. The Oscar winner is all bundled up as he makes his way through the airport in Washington, D.C.
Rihanna is constantly photographed in the airport. 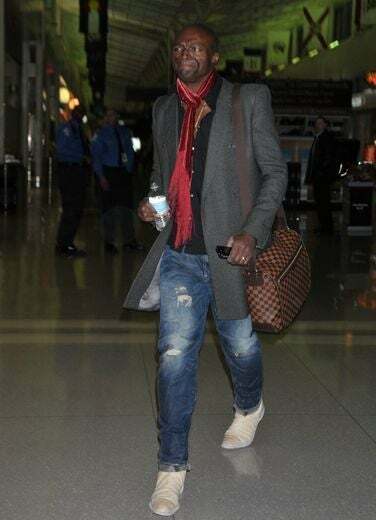 Seal makes his way through the aiport in Washington D.C.
Nick is all smiles after arriving at JFk airport in NYC. MJB is seen departing Perth airport in Australia. Madonna and her children are spotted arriving at JFK Airport in New York. Back on the move, Madonna and her family are spotted at Heathrow Airport in London. In France for the Cannes Film Festival, Zoe is casual and chic at the aiport. Kelly is photographed at Heathrow Airport. Like Kimora we can think of no better time to catch up on magazines than a long flight. 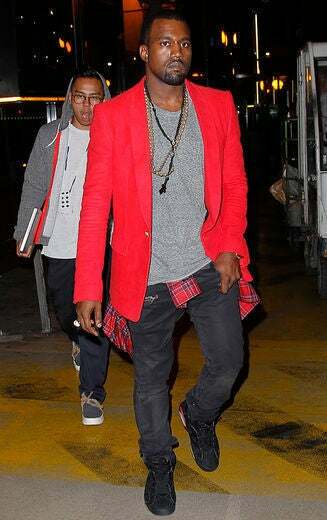 Kanye is spotted at the airport in Paris on his way to debuting his fashion line.